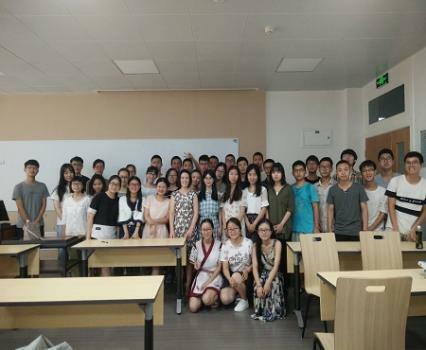 Dr Catriona Moloney, was invited to Sichuan University in China to participate in the SCU University Immersion Programme. The programme is designed to convene lecturers from all over the world to give short courses to University students in order to offer them an international educational experience. Catriona delivered a course on the global implications of the United Nations Convention on the Rights of Persons with Disabilities. The course focused on international and comparative perspectives on the reform of legal capacity law.